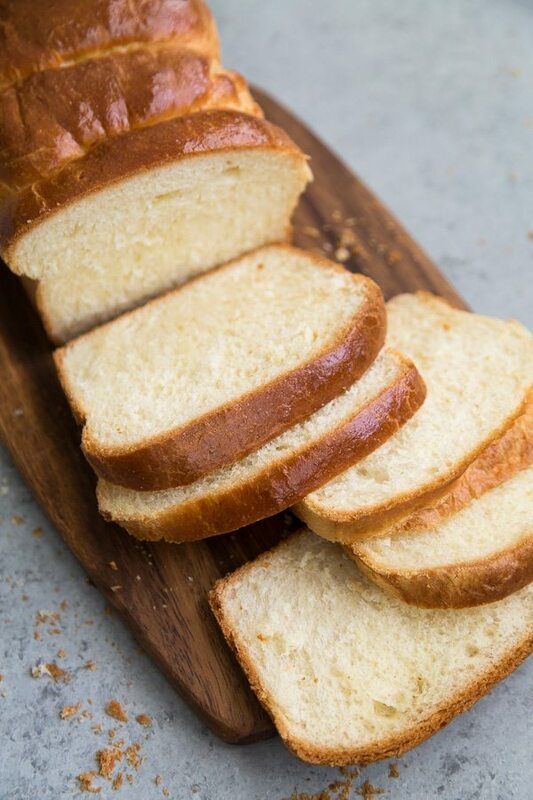 This Brioche Loaf Bread Recipe turns out an enriched yeast dough that is soft and buttery with a nice tender crumb. If brioche is on the menu, you bet I’m ordering it. 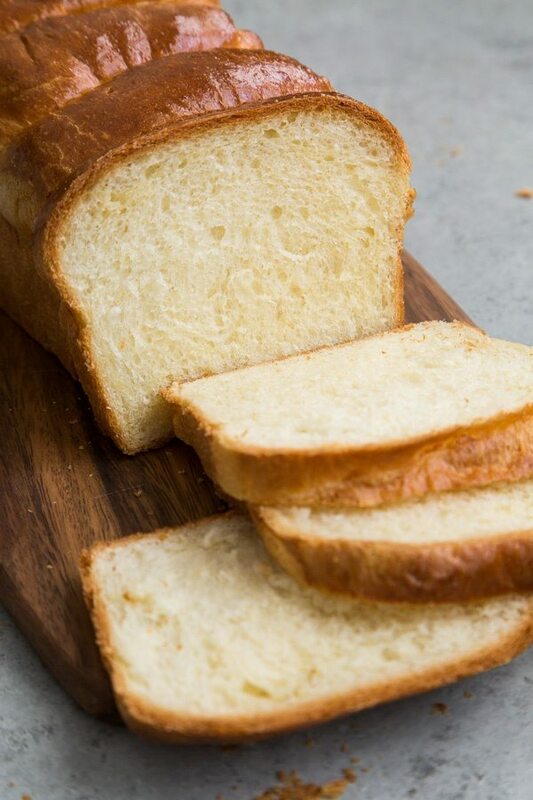 Brioche is best known for its rich, tender crumb and nice golden brown exterior. 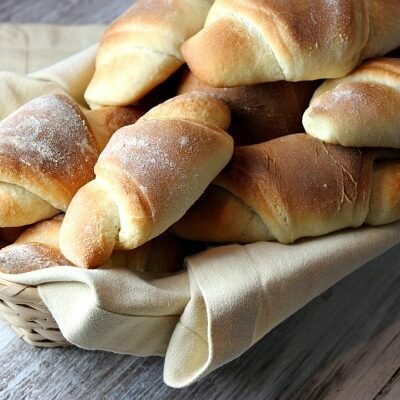 This enriched yeast dough gets its color and flavor from the amount of butter and eggs in the recipe. While this bread requires quite a bit of effort and patience, I believe it’s well worth the trouble. Brioche is wonderful as is. 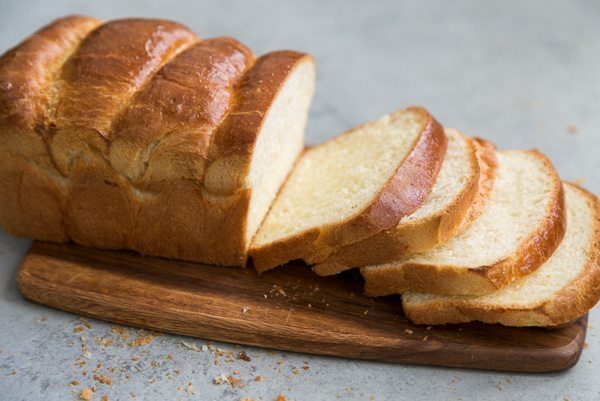 I could eat endless slices of this bread at room temperature. It’s also fabulous toasted with a little jam or nut butter. But in my opinion, the best way to enjoy sliced brioche bread is in a BLT. There’s something heavenly about the combination of buttery bread with crispy bacon, cold lettuce, juicy sliced tomatoes, and creamy mayonnaise. Brioche, like many other breads, requires very few ingredients. While the eggs and butter lend much of the rich flavor, the overnight proofing of the dough allows for further flavor development. The yeast slowly works its magic overnight creating more complex flavors. 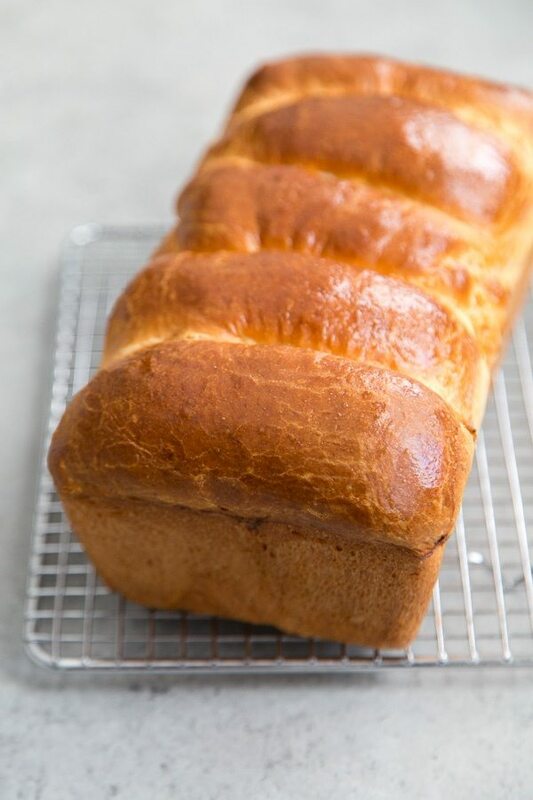 Allow the brioche to cool to room temperature before slicing. The bread needs time to rebuild it’s structure. If you slice the brioche while it’s warm, you’ll end up with squished, gummy slices. Have patience and you will be rewarded! In the bowl of a stand mixer, dissolve the yeast and sugar in warm water. Stir to combine and allow to sit for 5 to 7 minutes. The mixture will bubble and smell like beer once the yeast as activated. Whisk in eggs until thoroughly combined. Attach dough hook to stand mixer. Add salt and 2 cups of flour. Start the mixer of low speed until the dough begins to come together, about 2 minutes. The dough should look like a shaggy mess. Increase speed to medium and add softened butter one tablespoons at a time. Mixture will be very sticky. Add remaining 2 tablespoons of flour. Continue mixing for another 3 minutes until dough is shiny and smooth. Stop mixer and cover bowl with plastic wrap or kitchen towel. Allow dough to sit for 15 minutes. Mix on medium speed for another 5 minutes. At this point, the dough will still by quite sticky. Do not add additional flour. Use a spatula or dough scraper to remove sticky dough from mixing bowl. Transfer dough to a well greased large bowl. Cover with plastic wrap or kitchen towel. Allow dough to rise at room temperature for one hour. Punch down dough. Fold into thirds like a business letter. Place back in greased bowl. Cover with plastic wrap and allow to chill in fridge overnight for at least 6 hours, up to 12 hours. 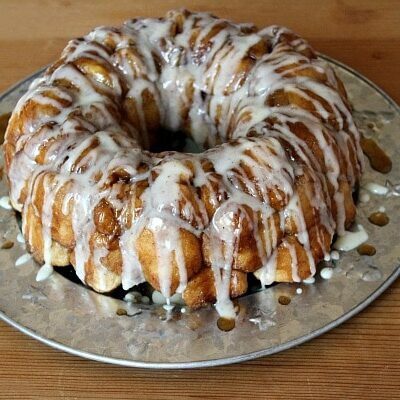 Grease a 9x5-inch loaf pan. Punch down chilled dough. Divide into 5 equal portions. Working with one portion at a time, roll dough into a 5-inch square. 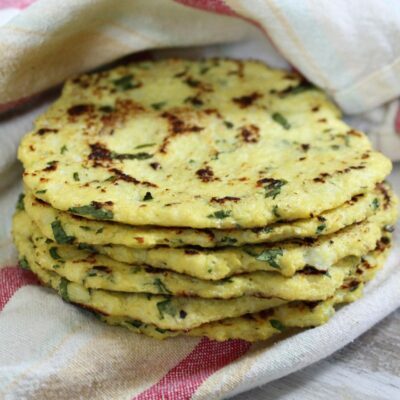 Using the heels of your palms, gently flatten and stretch the dough to the desired size. Roll dough into a log and place seam side down in loaf pan. Repeat with remaining portions of dough. Loosely cover dough with plastic wrap or kitchen towel and allow dough to rest at room temperature. Leave dough undisturbed dough reaches the top of the loaf pan. This will take anywhere from 90 minutes to 2 hours. 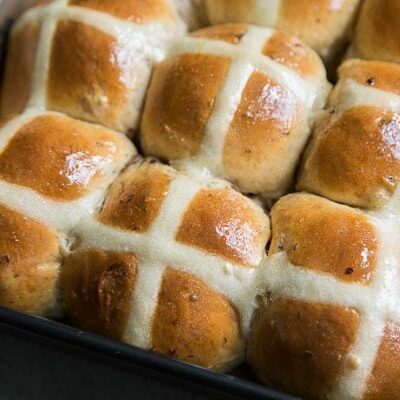 Preheat oven to 350 degrees F. Mix egg wash by whisking together egg, salt, and water until smooth. 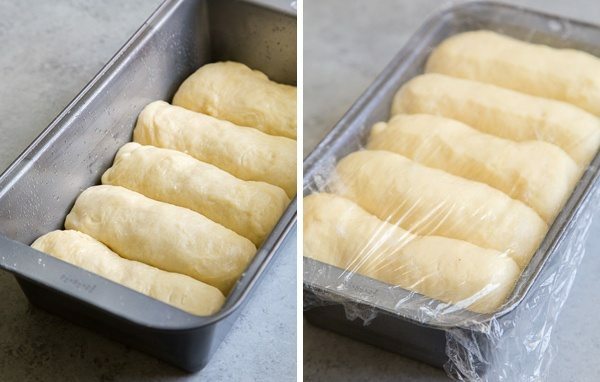 Remove plastic wrap and lightly brush egg wash over the top of bread loaf. Bake bread for 35 to 40 minutes, rotating midway through baking. The finished bread loaf should be golden brown on top and the internal temperature of the bread should register at least 200 degrees F on an instant read kitchen thermometer. 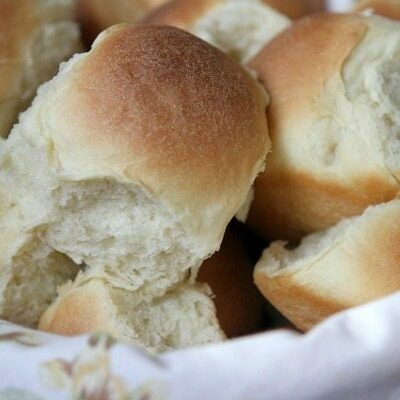 Allow bread to cool in pan for 10 minutes. Remove bread from pan and allow to cool to room temperature on wire rack. 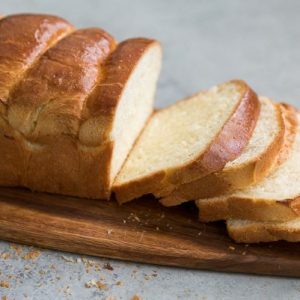 Once bread has cooled, use a serrated knife to slice bread. Store cooled bread in an airtight container at room temperature for up to 4 days. This dough is best mixed using a stand mixer. This enriched dough requires heavy mixing and kneading, if done by hand. Overnight chilling aids in the flavor development of dough. 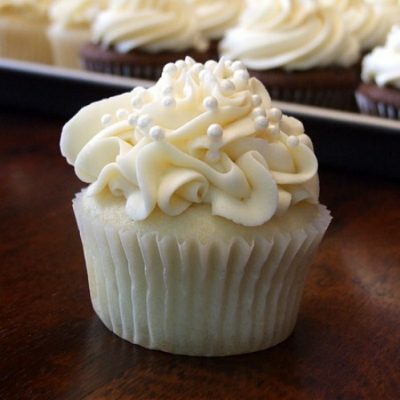 Maryanne Cabrera specializes in baking, desserts, and cocktails. 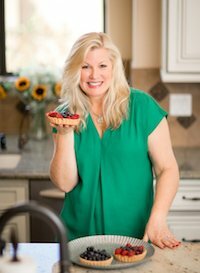 She is a graduate of the Culinary Institute of America and the French Pastry School. 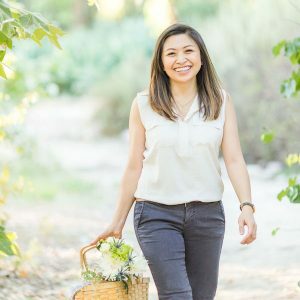 A Los Angeles native, she shares her recipes and adventures at TheLittleEpicurean. I have never made as good a loaf of bread before. So sliceable and very good instructions. Only things I changed was the sugar,amount of flour and egg wash. I used 1/3 cup honey and almost three cups flour. My egg wash was one egg,salt and tablespoon heavy cream. But other than that recipe was pretty much the same. And the five smaller loaves in one pan was beautiful. Praise Yahshua for good ideas! BEST MOTHER’S DAY GIFT EVER!!!! Mind you, I do not use machines-all by hand. Even though it probably took 3x as long…THE CRUMB WAS BEYOND EXCELLENT! AND THE CRUST!! !-Toast will never be the same. Thank you so much for this recipe. It is special! Does it make a difference if it is not separated in five? Can I put it in the pan in one piece? Thank you for posting this recipe. I don’t have a stand mixer and use the dough setting on my bread machine to do the hard work. I’m going to try this in my bread machine then transfer to a greased bowl overnight and do the rest following your directions .